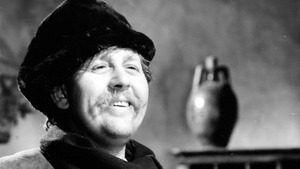 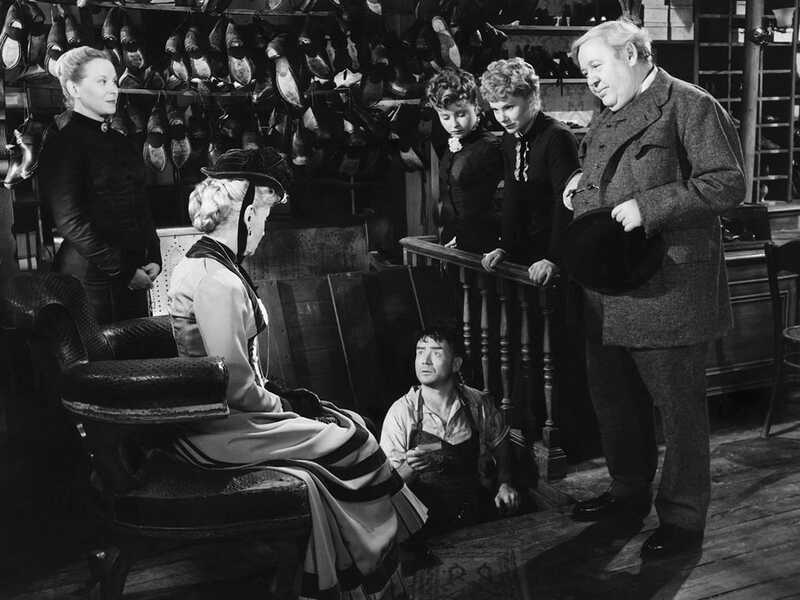 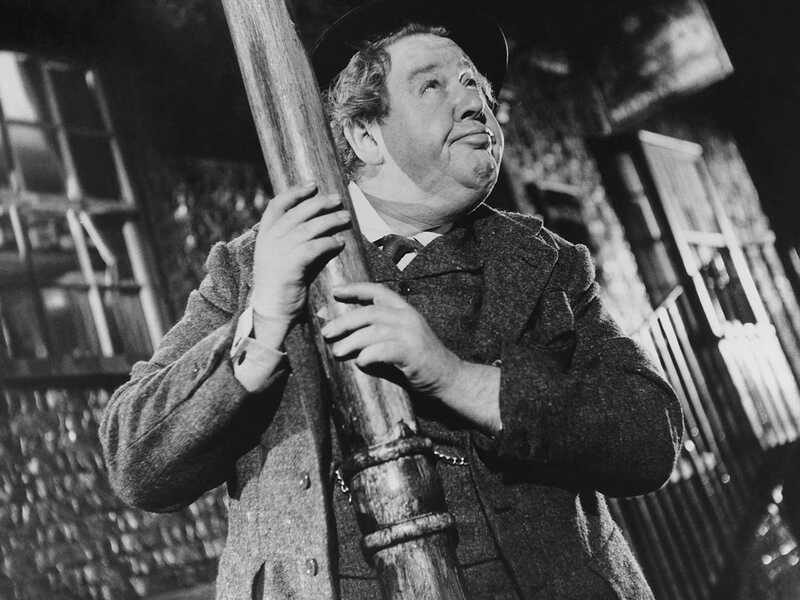 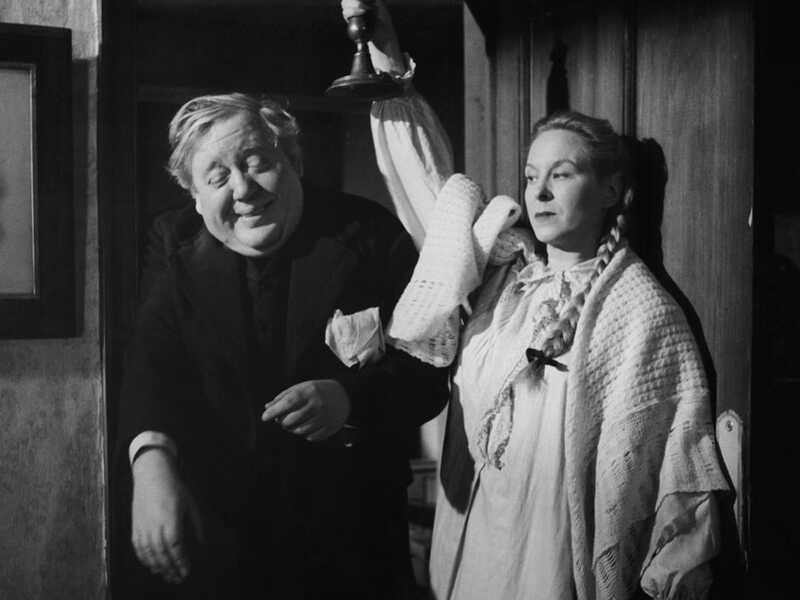 An unsung comic triumph from David Lean, Hobson’s Choice stars the legendary Charles Laughton as the harrumphing Henry Hobson, the owner of a boot shop in late Victorian northern England. 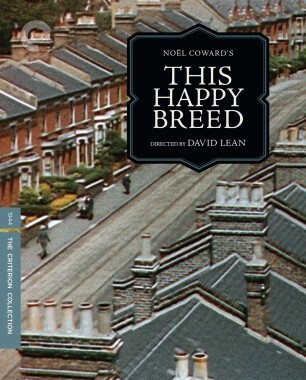 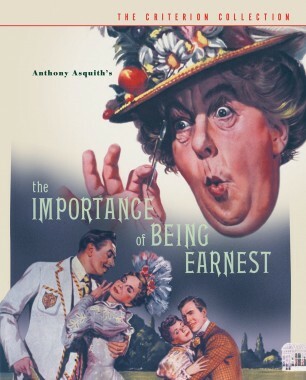 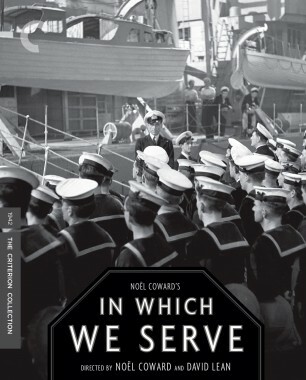 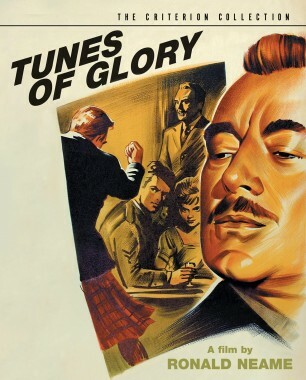 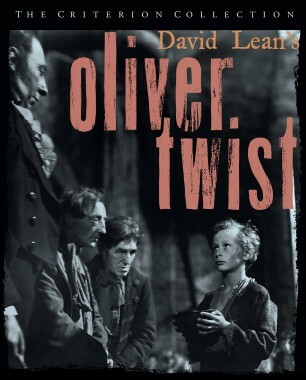 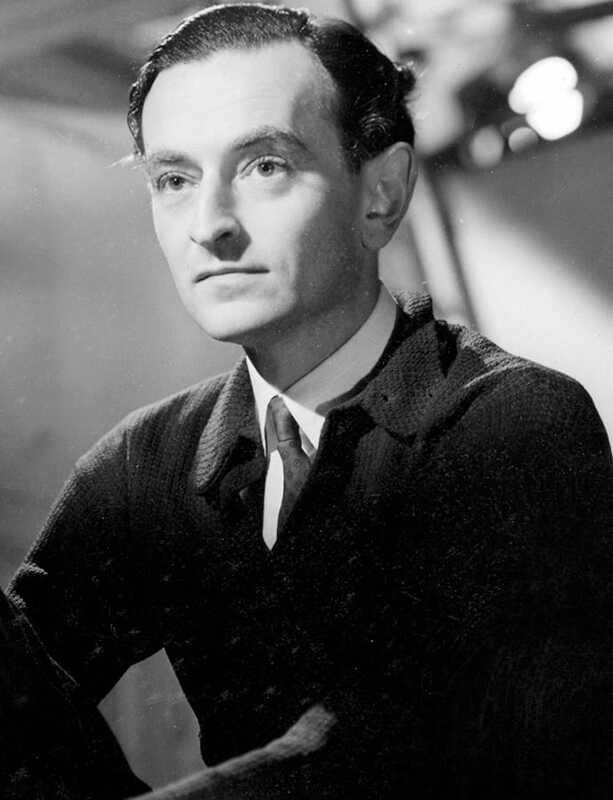 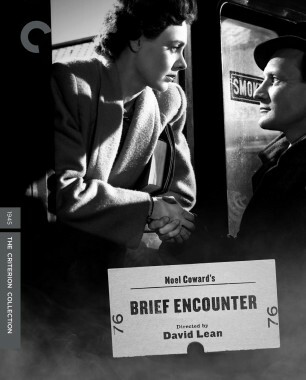 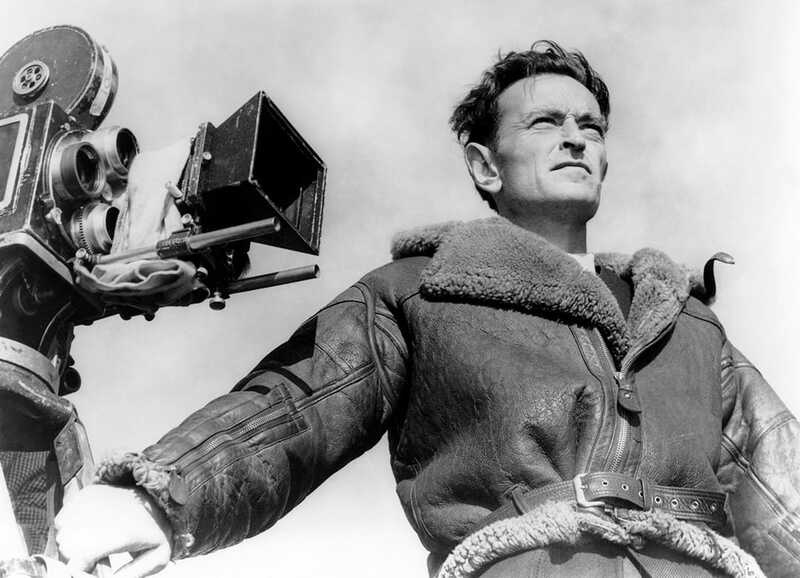 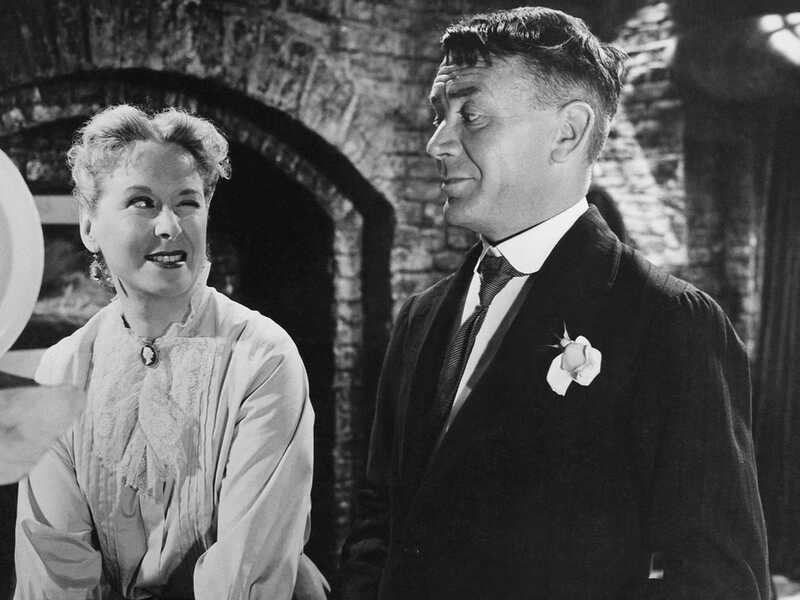 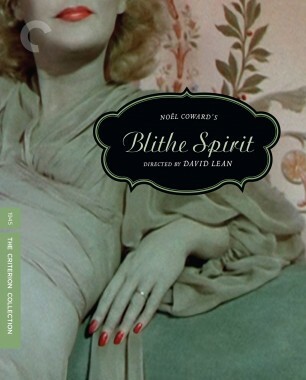 With his haughty, independent daughter Maggie (Brenda De Banzie) decides to forge her own path, romantically and professionally, with none other than Henry’s prized bootsmith Will (a splendid John Mills), father and daughter find themselves head-to-head in a fiery match of wills. 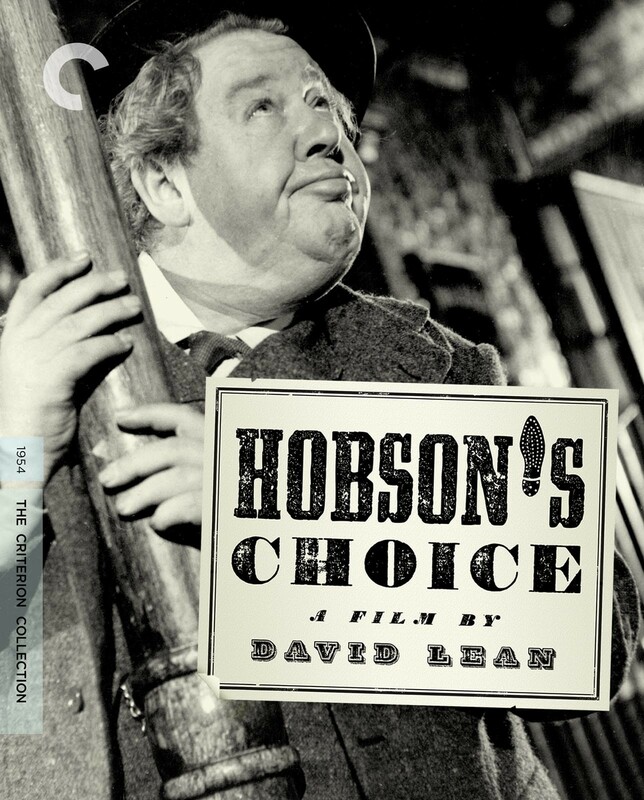 Equally charming and caustic, Hobson’s Choice, adapted from Harold Brighouse’s famous play, is filled to the brim with great performances and elegant, inventive camera work.